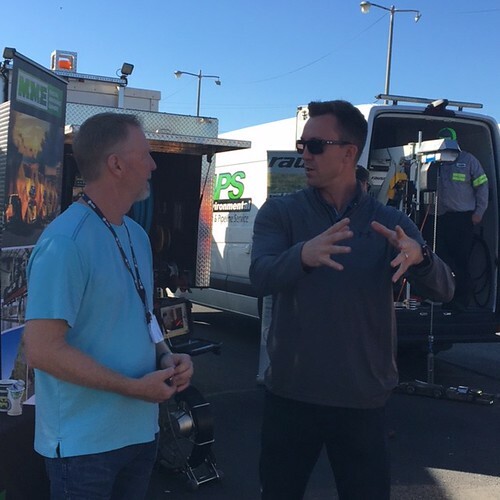 Attendees at the 32nd Annual Northern Safety Day explored this year’s theme: “We Can All Live With Safety” on October 25 at Yolo County Fairgrounds. There were hands-on equipment demonstrations and networking with exhibitors and fellow attendees. Keynote speaker, Michael Donlon PE, CSP, the Chief Safety Officer with the California Department of Water Resources (DWR) in Sacramento, discussed events leading to the Oroville Dam Crisis and the roll of DWR in the stabilization and recovery. Download and view presentations from this event.